Winter Blues? Let Cape May be your cure. Here’s how! 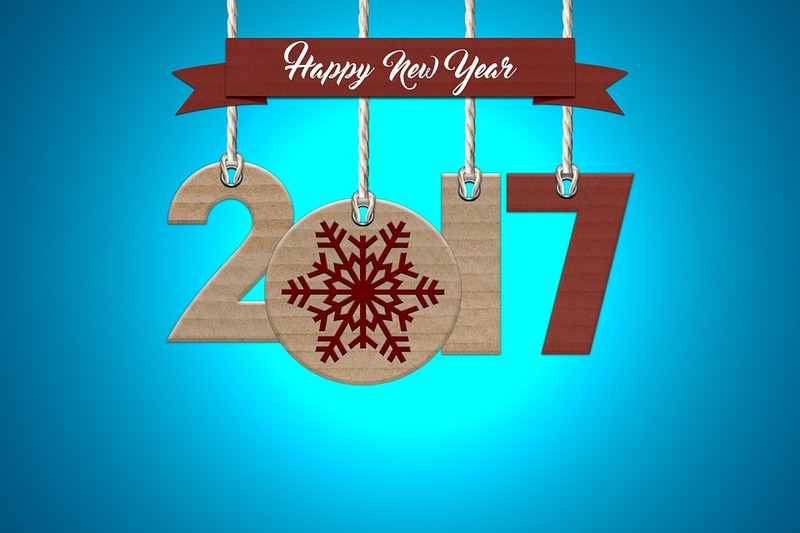 Homestead would like to take this opportunity to wish everyone a very Happy New Year. We hope you enjoyed the holiday season and are further enjoying the winter calm that has settled in its wake. 2017 is off and running here at our office! After enjoying a week’s long holiday break, we returned earlier this month and were welcomed by a fever pitch of summer rental bookings that has not let up. And we don’t expect that it will anytime soon! While Cape May (and everywhere else) buzzes with holiday activities through November and December, rental bookings reach their slowest pace of the year. But as January dormancy settles upon our town the thirst for summer rapidly returns, and almost like clockwork…the bookings begin. So with that being said, of course we are going to remind you that now is the time to reserve your summer rental, especially if there is a particular property or area of town that you’ve set your sights on. We’re excited about the fact that this year we’ve been receiving inquiries and bookings from a number of guests who have not yet had the pleasure of visiting Cape May. If you consider yourself among said individuals…trust us when we say that you will not be disappointed when your vacation arrives. We’re quite confident that it will be everything you’ve dreamed…and more. -The beaches are absolutely gorgeous-perfect for crisp winter walks. It’s also a great time to scope out your favorite beach spot for your summer return. -When the weather IS clear, the skies look amazing. Spectacular winter sunsets and vistas are just waiting to be painted, photographed, or simply admired from a promenade bench. -The restaurants that have remained open operate at a slower pace, and dining has its way of evolving into a quieter, cozier experience. Even establishments like the venerable Lobster House restaurant have little to no wait for service at this point in the year. -It’s a great time to explore. Even though a number of local establishments are closed this month, now’s the time to see where Cape May’s shops and restaurants are located. Check out the places that look most interesting to you, research them online, and make a list of places you just KNOW you’ll want to return to once the season gets rolling and town is bustling. -Check out your rental property! January presents the perfect opportunity to drive past the property you’ve rented for the summer and explore its whereabouts in location to Cape May’s other attractions. Plot your best route to the beach, see how long it takes to walk into the center of town, etc. -Scope out the varying areas of Cape Island. Find out where Cape May ends and West Cape May begins, drive into Cape May Point and imagine yourself spending a quiet week in nature. You may even wish to take a ride out to the mainland and explore the beauty of the Bayside. It might be chilly, but navigating the island and its surroundings in the heart of January is a breeze, even on the weekends. 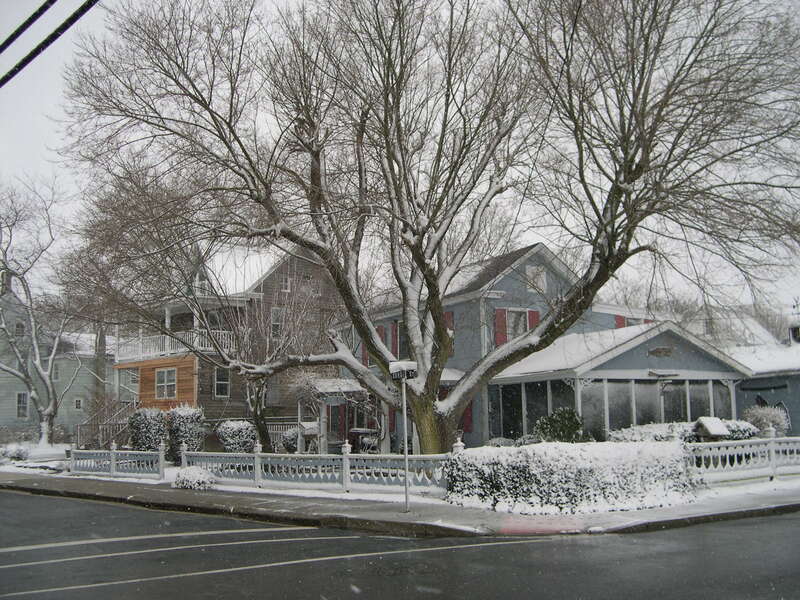 –The Mid Atlantic Center for the Arts and Humanities of Cape May (MAC) will continue to present Cape May Trolley/Physick Estate tours every Saturday in January at 1 pm. 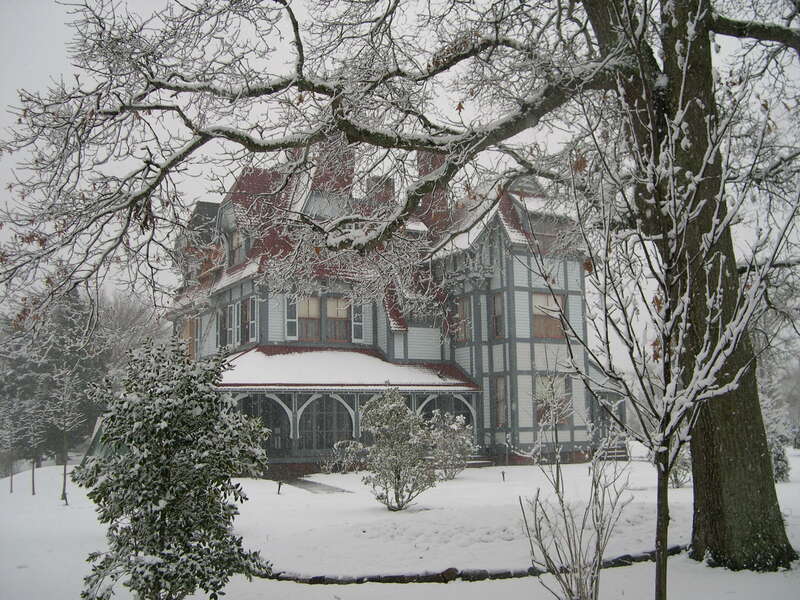 -The Physick Estate will also be presenting its Lunch and Learn Series on Wednesdays throughout the winter. Various topics of history will be discussed. This is a fun and informative event for local residents, but is also a great experience to keep in mind for those of you looking for a mid-week escape to the Cape! 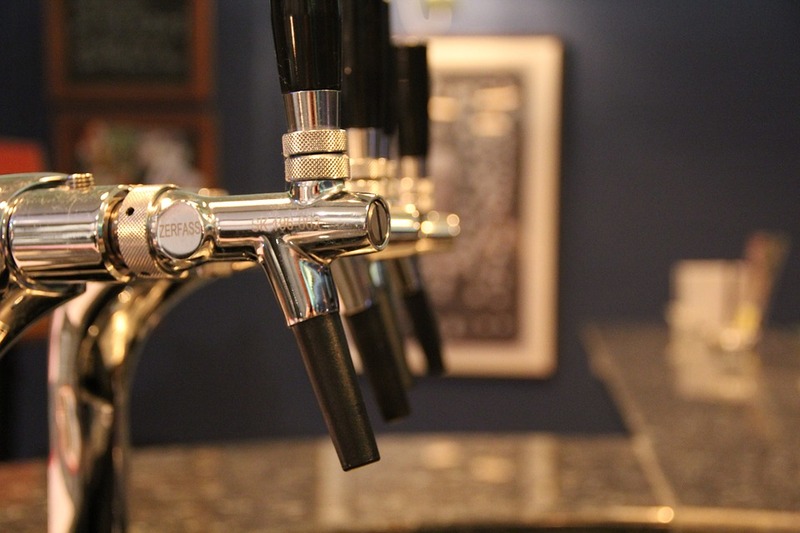 -On Thursday, January 26th (and continuing every Thursday through March), the new Cold Spring Brewery will be presenting “Thankful Thursdays” from 4-8 pm. All proceeds from these fun and relaxing events will benefit local causes and charities. -Last but not least, the always popular Roller Skating at Cape May Convention Hall will continue through the winter season. Fun for the entire family! 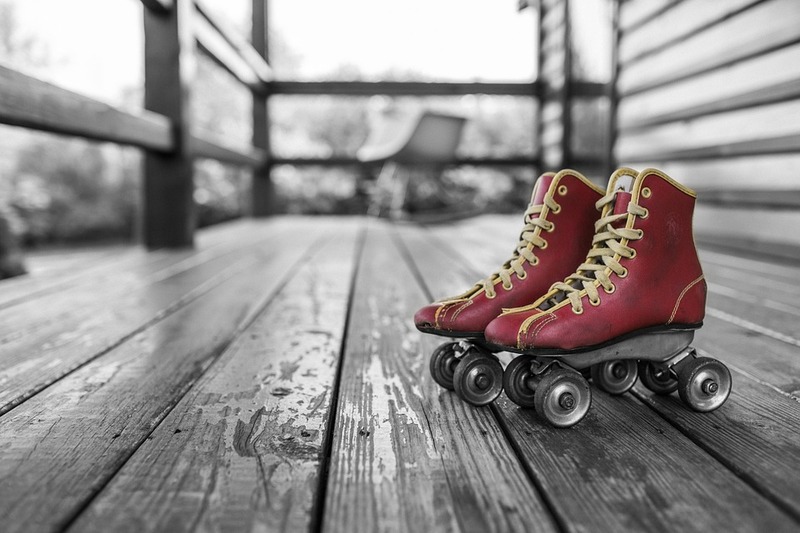 Guests may bring their own standard or in-line skates, or the skates may be rented from convention Hall’s facilities. There’s no way around the reality that winter can sometimes bring on the blues…but we hope you’ll join us in turning this season of quiet into a season of anticipation and fun. Remember to reserve your rental early and often! Homestead is operating at a full schedule, Monday through Saturday, 9-5 pm, and online bookings may be placed 24/7. We look forward to hearing from you! Summer will be here before we know it. For now though, make the best of this most tranquil of seasons. You’ll be glad you did. Previous Previous post: Homestead for the Holidays! 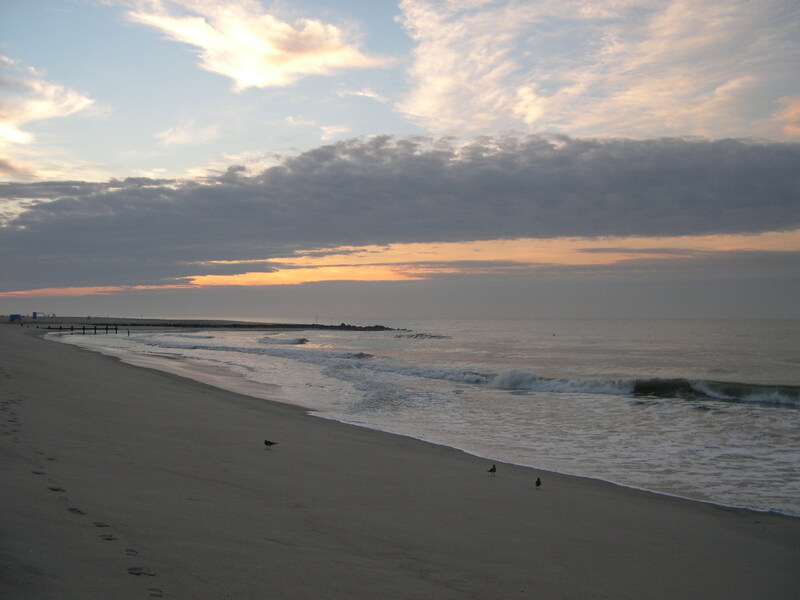 Next Next post: Where to you stay in Cape May? It’s a good question, and we’ve got a good answer!